Toyota and Nissan have two long-standing mid-size trucks that share similar qualities, and this year is no different with the release of the 2016 Toyota Tacoma and the 2015 Nissan Frontier. The Toyota Tacoma, long a favorite among truck enthusiasts, was the inspiration for a premium limited edition vehicle for “Back to the Future Day.” The Nissan Frontier has its own fans as well, and both trucks have succeeded because of their consistent quality and reliability. 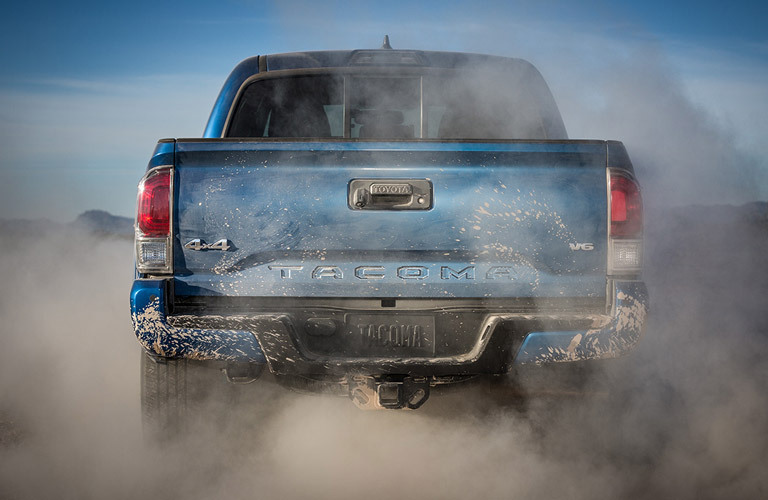 If you’re looking for a truck with a nice amount of power that still has good fuel economy for a truck, you’re in the right spot. We’ll consider the features and specifications of these two vehicles to find the right truck for you. The Tacoma consumes 12.0 litres/100 km in the city to the Frontier’s 13.7 litres/100 km in the city, which means the Tacoma gets 14 percent better fuel economy every morning when you drive to work, or every evening when you’re heading to a restaurant or concert. So far we have seen the 2016 Toyota Tacoma is the more powerful, more fuel-efficient truck than the 2015 Nissan Frontier. Another feather in the Tacoma’s cap is there are eight different trim options to choose from, to suit any situation, ranging from the more affordable 4×2 Access Cab and working all the way up to the 4×4 Double Cab V6 Limited, as opposed to the six model options the Nissan Frontier has. So come to Attrell Toyota and test drive a 2016 Toyota Tacoma today. 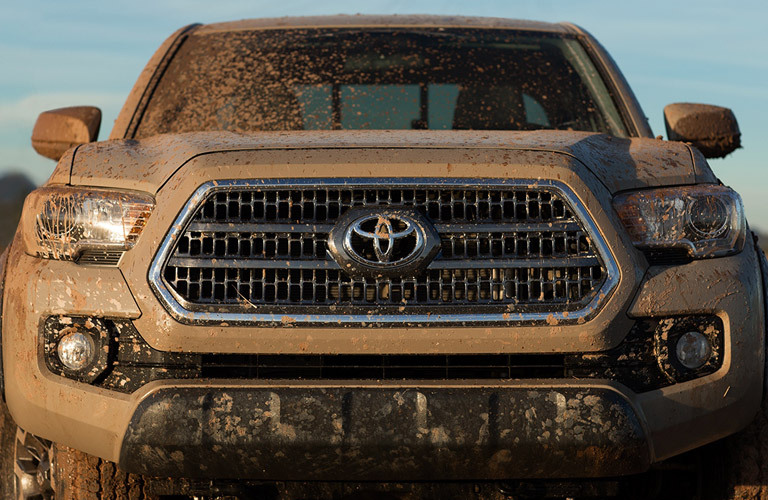 Attrell Toyota is located at 110 Canam Crescent, Brampton, Ontario, L7A 1A9, and we have plenty of Toyota Tacomas as well as other trucks like the Toyota Tundra, or SUVs like the Toyota Rav4, in stock. We serve the greater Mississauga and Toronto area as well. Please contact us at 905-451-7235 or come visit us today to see our cars or to take one for a test drive.